Protective Booth!. . 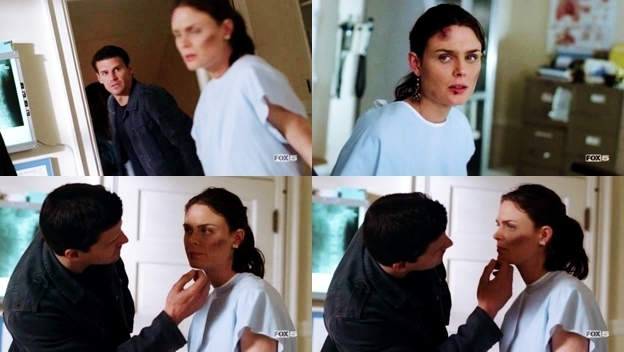 Wallpaper and background images in the Seeley Booth club tagged: bones seeley booth booth protective.